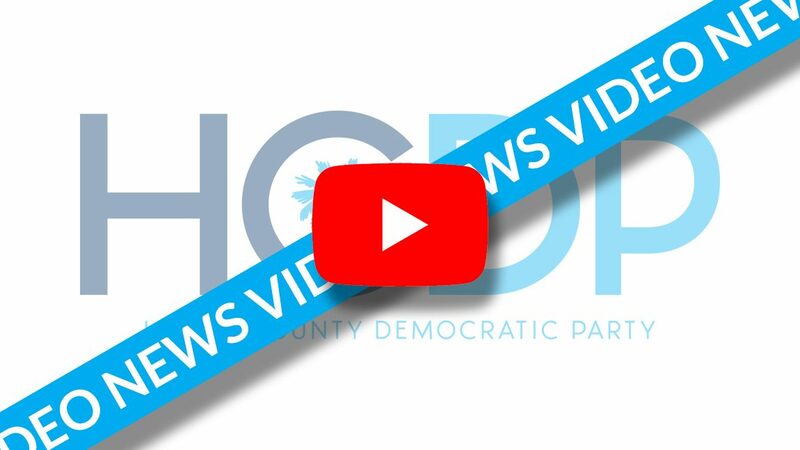 The Horry County Democratic Party Communications Team has just completed and launched a terrific new video, “Party Time?”, which is less than 30 seconds illustrates dozens of reasons why voters should consider supporting the Democratic Party instead of the party of President Trump. and another new video, “Why I am a Democrat,” which has not yet been released. 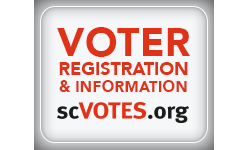 Other videos are in the works by both of our talented videographers to help support our party, our issues, and our candidates. Please subscribe to the HCDP YouTube channel for more videos.